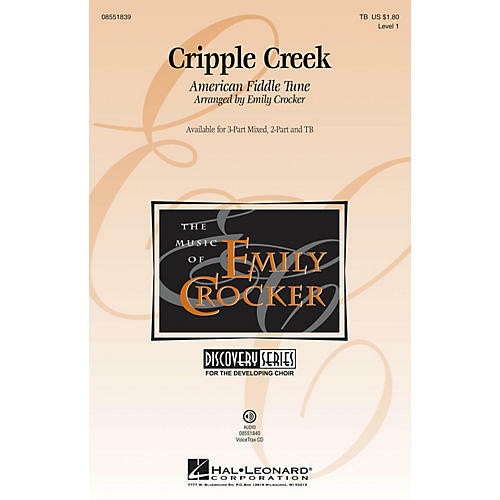 Now available separately: 3-Part Mixed, and TB groups, this old American fiddle tune with some clever lyrical additions is a delightful program winner!Available separately: 3-Part Mixed, 2-Part, TB and VoiceTrax CD. Performance Time: Approx. 1:50.